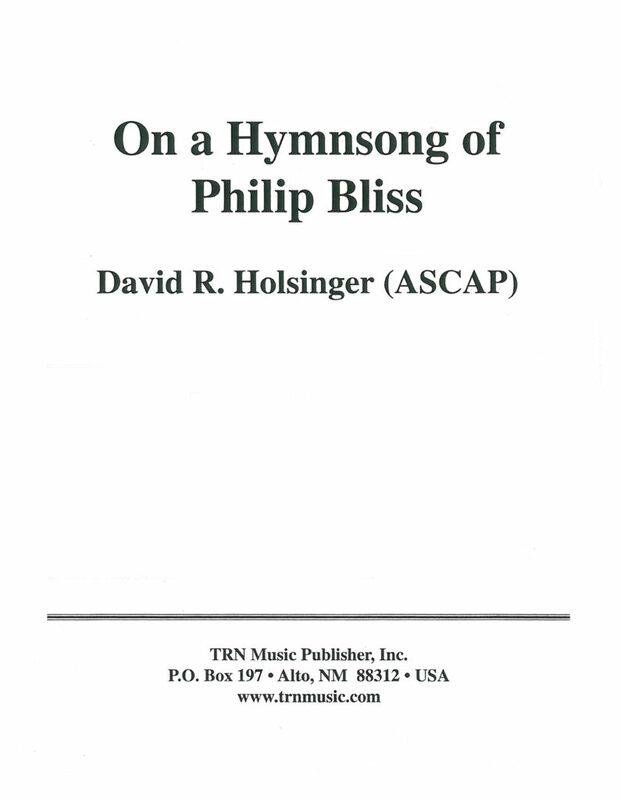 On A Hymnsong of Philip Bliss is one of the most celebrated pieces in the concert band repertoire. It’s a great piece for getting students to focus on dynamics and phrasing. 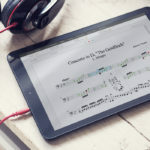 This lesson plan includes sequenced activities for addressing these crucial aspects of the piece as well as differentiated instruction options for making sure every student masters the material. 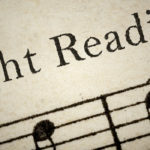 Get students practicing sight reading using their ears, voices, and instruments. Instrumentalists who sing have better intonation and sight reading skills. 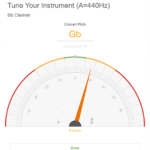 SmartMusic can help teach students to assess themselves.